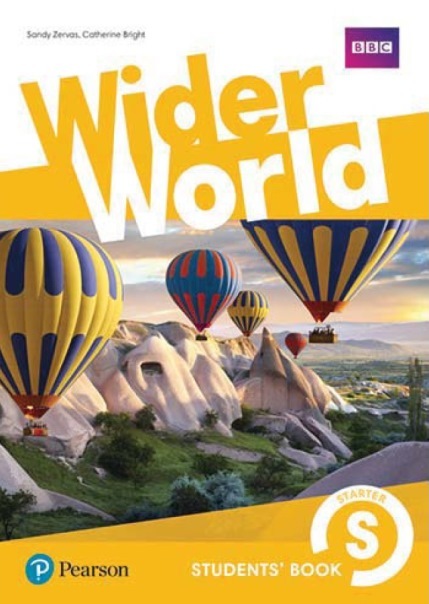 Wider World reflects the way that today’s teens access information and entertainment: from the internet, using personal devices such as tablets, laptops and mobiles. The content and the style in which it is presented is designed to inspire and challenge teenagers. By interacting with the content, rather than just practising, students acquire the language at a deeper cognitive level. Rather than just another subject on the curriculum, English becomes the tool through which they access a Wider World of knowledge, skills and experience.